We help you find the right car for you. We do not charge any auto broker fees; you pay nothing extra for our service. We’ll find you any make or model vehicle, new or pre-owned. We'll help you find the exact vehicle at the best price. Why go up against a professional car sales person alone? Royal Carriage Auto Consulting is a top auto broker in Los Angeles. Our commitment as an auto broker is to offer you the absolute highest level of customer service in the automobile industry. It is our goal for you to have a worry-free and hassle-free car buying experience with the knowledge that you got the most competitive price for your car. You’re not a professional car buyer; so why go up against a professional car sales person alone? With the confusion of financing, fees, add-ons, taxes and the hurried, jargon-filled nature of the dealership, it only makes sense to leave the bargaining to someone who won’t be fazed by the wheeling and dealing of the sales person. Save Time, Energy, and Money! Shopping for your next car can be a tedious and time-consuming experience that not many of us look forward to. We offer you an easy and hassle-free solution. In your quest for a great deal, let us be the expert on your side. We’ll help you find the exact vehicle at the best price. 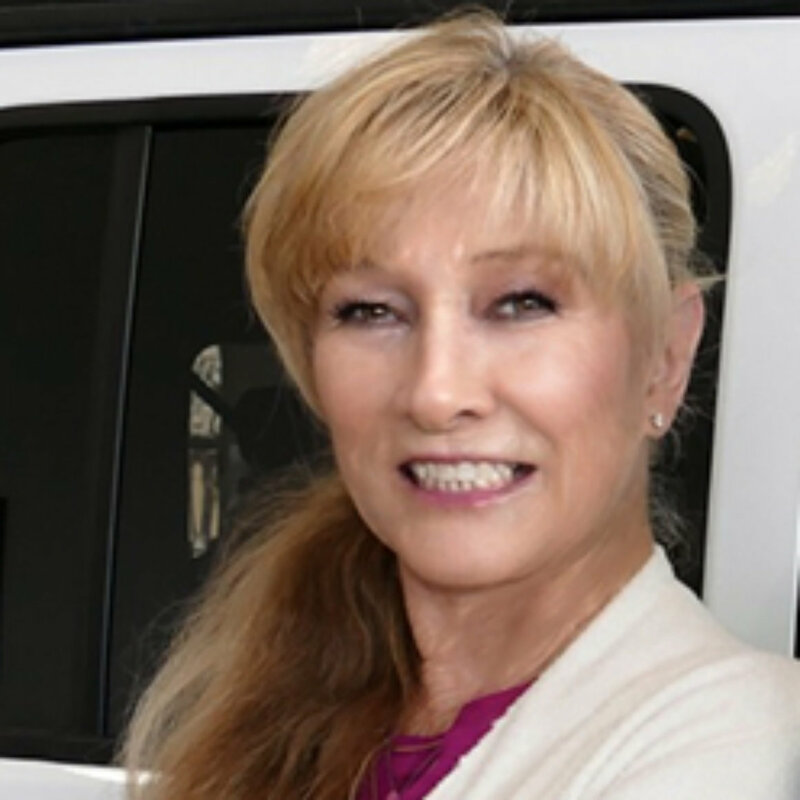 Sherry Walsh has been in the auto industry for over 22 years and started Royal Carriage in 1994. 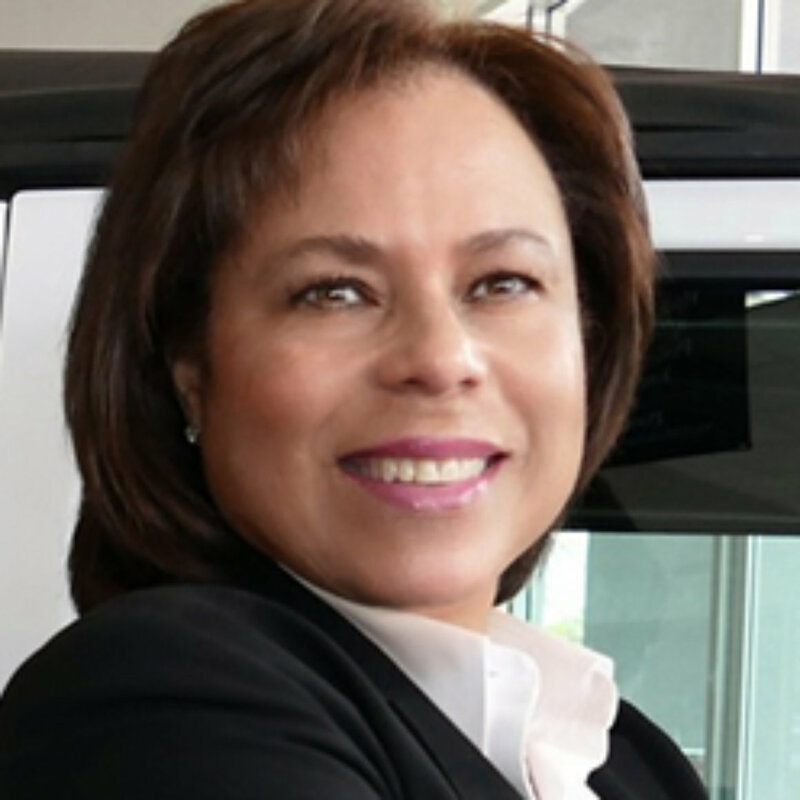 Sherry continues to lead the company as president and CEO, specializing in new or used car sales and leases. California native With over 18 years of automotive sales experience and excellent customer service, I make men and women look beautiful in convertibles. Let Royal Carriage be your California Auto Broker! The majority of our business comes from satisfied customers referring their family and friends to us. Therefore it is our top priority that our customers are more than satisfied with our auto broker service. We are absolutely aware that an unhappy customer is not going to refer anyone. Many of our customers are now personal friends of ours! We do not charge you any auto broker fees, so you pay nothing extra for our service. We’ll find you any make or model vehicle, new or pre-owned to lease or buy. PLUS, we will help you locate financing. Nobody wants to pay too much for an auto loan. We don’t just do new car sales. Do you have a car that you are replacing and need to sell? Let us take care of it. It’s hassle-free. We do all the work! Thousands of extremely satisfied customers! Absolutely No Fees! Most auto brokers charge anywhere from $250 to $500. We advise you to stay away from fee-based brokers. If I get my car from you, where will it come from? Every new car that we deliver comes from an authorized new car dealer. The purchase, financing, or leasing documents will be in your name, and you will be the first owner of your new vehicle with the full manufacturer’s warranty. You can get your car serviced at any authorized dealer of your choice—the dealer near your home, the dealer near your work, or any other dealership location for that matter. Dealers love your service business even if they didn’t sell you the car. We work at your pace. For many cars, our normal turnaround time is just a few days. If you need results sooner, or are looking to purchase in the future, just let us know. We are here to serve you. Why do dealers like to work with Royal Carriage? Authorized new car dealers work with us for several reasons. First, they know that we represent serious buyers who are committing to purchasing a vehicle. Second, we help dealers sell more cars than they can alone in their local markets, thereby increasing their monthly revenues. As an auto broker, we bring returning new car sales and lease business to dealers in the San Fernando Valley, Orange County, Ventura County, and statewide. This means they turn their inventory faster, which increases their allocation of new vehicles—this is called “turn and earn” in the car business, and it’s very important to a dealer’s success. Because we negotiate lower prices for our clients, dealers generally earn less profit on sales through us. However, these lower prices are offset by lower dealer overhead, since the dealership doesn’t have to pay commissions to its sales associate, sales manager, and finance manager, resulting in a win-win for both you and the dealer. Sherry Walsh has been in the auto industry for over 22 years and started Royal Carriage in 1994. Sherry continues to lead the company as president and CEO, specializing in new or used car sales and leases. We have clients all over the San Fernando Valley, Orange County, Ventura County, and statewide. Why is using Royal Carriage the best way for me to get my new car? With 22 years of auto industry experience, Royal Carriage will save you time, money, and hassle! We are going to get you the lowest price possible, and your experience buying a car will be better than you ever thought possible. As your advocate, we work for you to get the lowest price for the car you want, in your preferred color, with the options you want. This means you don’t have to go back and forth from one dealer to another, wasting time looking and trying to negotiate a good deal. Do I still get the dealer’s and manufacturer’s warranties? Absolutely—you will get the exact same warranty coverage as if you were personally buying the car from your local dealer. Since your car is supplied directly from a new car dealership, the title transfers directly from the dealer to you. As your auto broker Royal Carriage simply facilitates the process for you, gets you a better price, and delivers the car to you at your home or office. You are the first owner of the car, with all of the rights to the car’s warranty. The only difference is that you save time, money, and hassle by working with Royal Carriage. Yes, we can special order any car through our dealer network and still guarantee you the lowest price. Your car will be built to your preferred specifications. We can get any make and model new vehicle offered in the U.S. Our search for your car will start out local (San Fernando Valley, Orange County, Ventura County) and statewide, and we’ll expand it to the regional and national level as necessary. We will exhaust every possible resource to locate the exact car you want at the best price. Let Royal Carriage be your California Auto Broker! We're ready to take your call and find an amazing car for you! Copyright 2008 - 2018 by Royal Carriage Auto. All Rights Reserved.